Elite Homes are pleased to offer a great condition 3 bedroom house in Enfield EN3. 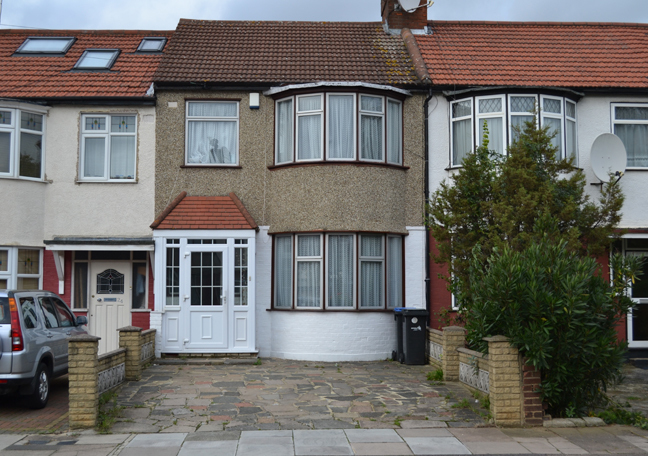 Property benefits from double glazing throughout, generous bedrooms, large living room, large rear garden, front drive fitting two cars, good condition throughout, recently fitted kitchen, 10 minute walk to Brimsdown over ground station and is located on a quite dead end road. Please note the property is not available until the end of November 2013, bills are excluded from the rent and viewings are by appointment only. Please contact us if you have any queries or you wish to arrange a viewing.